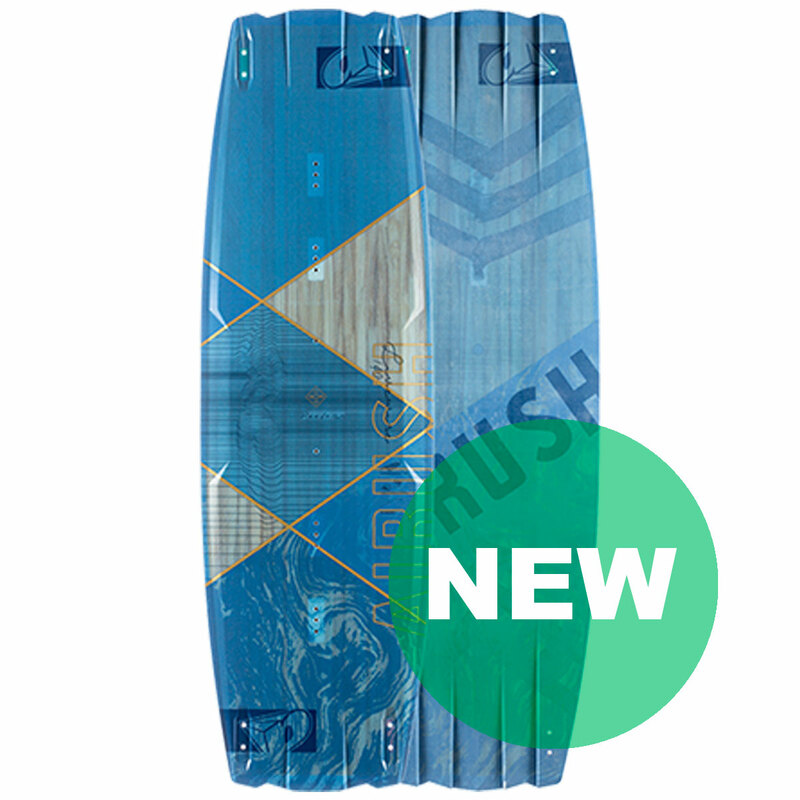 Amazing upwind performance at all power levels, un-believable chop handling and full service carving, loading or transitioning. 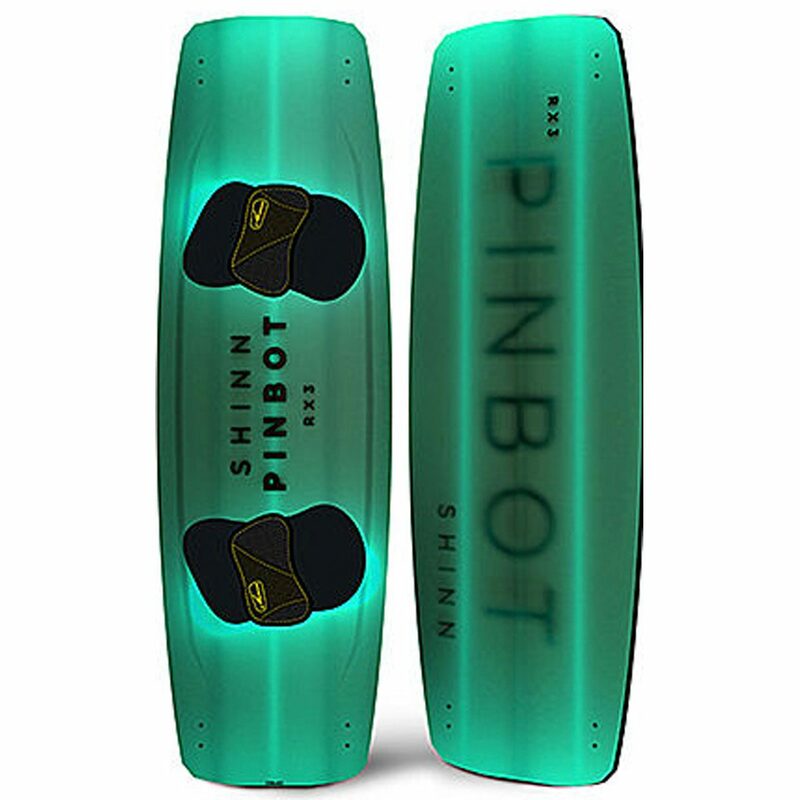 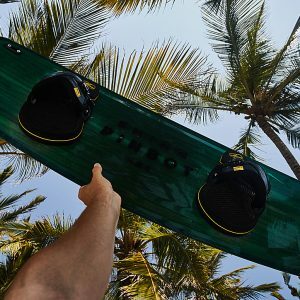 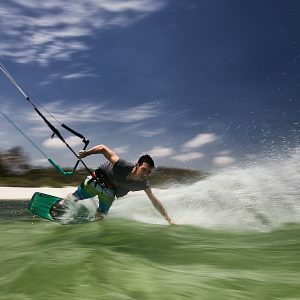 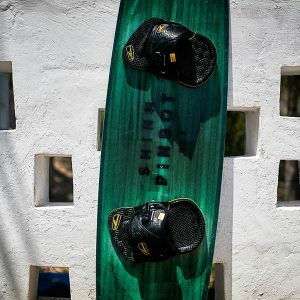 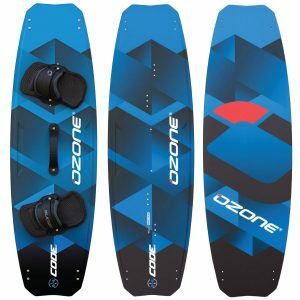 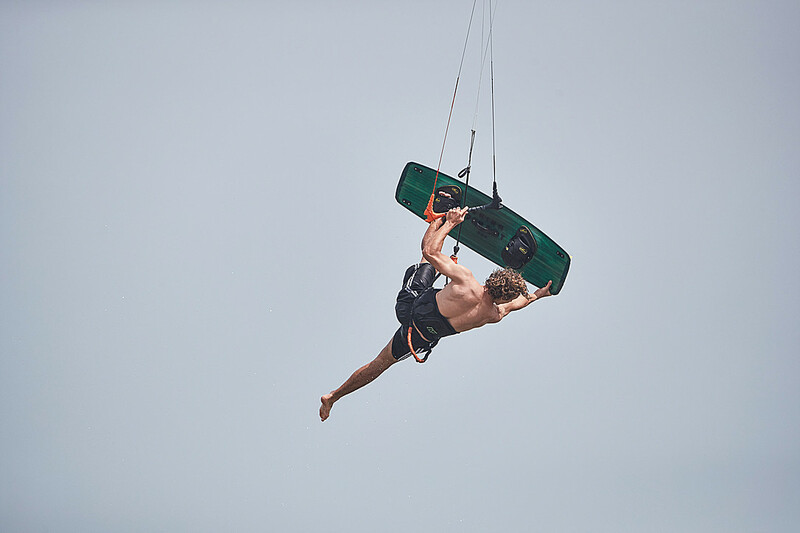 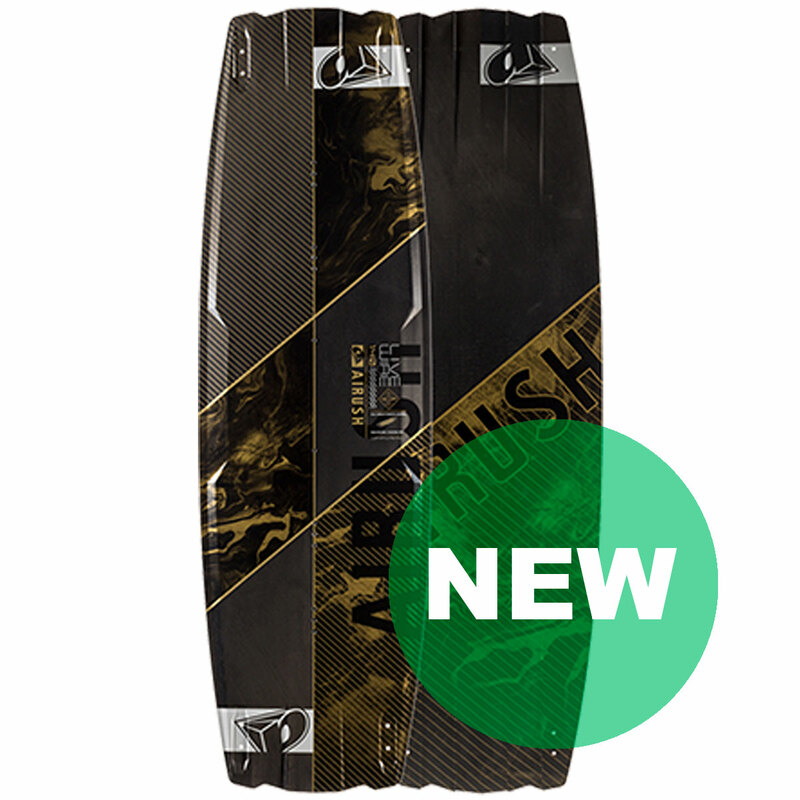 The all new Pinbot RX3 is the board that gives you the fastest way to master your riding in a myriad of conditions allowing you to approach your kiteboarding with an all-round confidence in your deck. 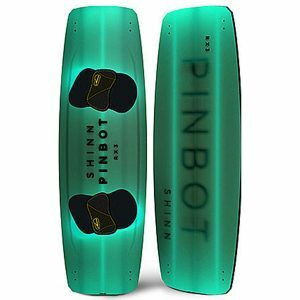 Rather than de-tune one of our higher performing models, we developed the Pinbot from the ground up combining all the features to be found in our award winning range. 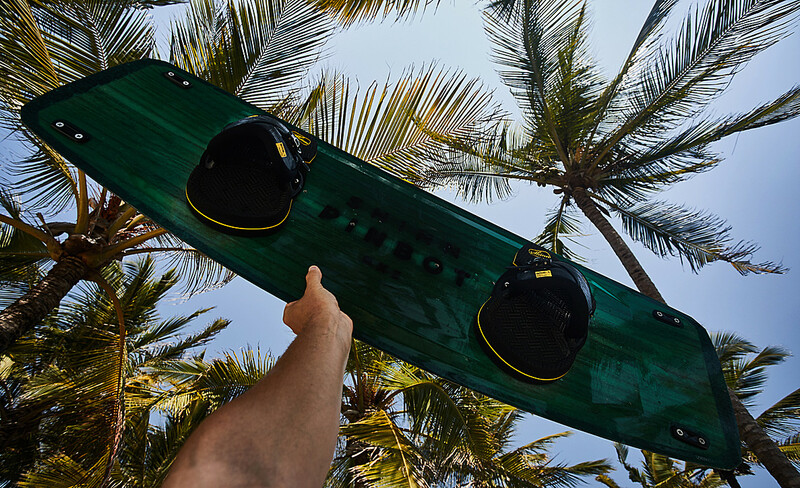 Never a drop in the eyes whilst riding, almost super-human durability and what would be range-topping weight for most other brands. 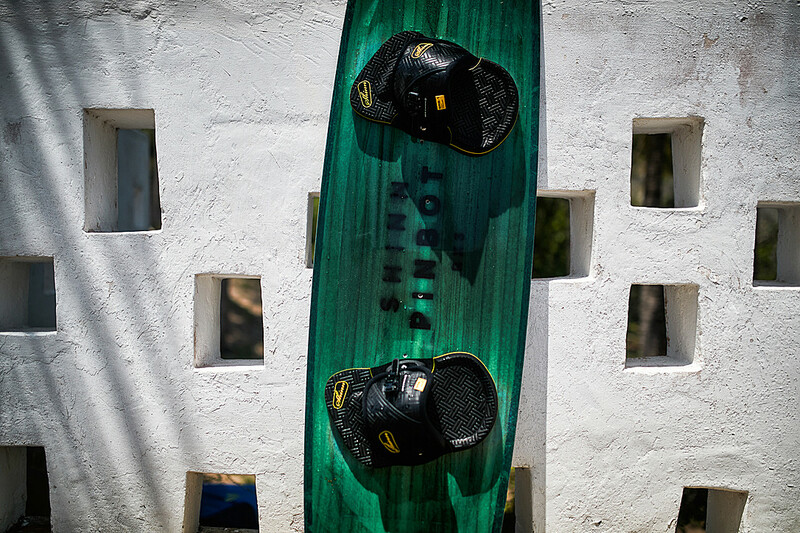 You won’t be moving on from this board because you out-grow it.